Jibo Wants to Be the World’s First Family Robot. 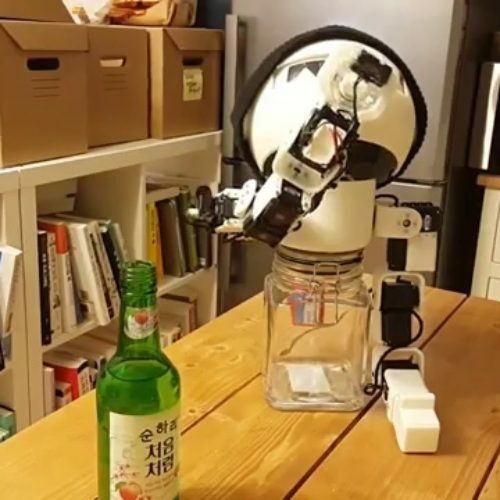 Social robots. 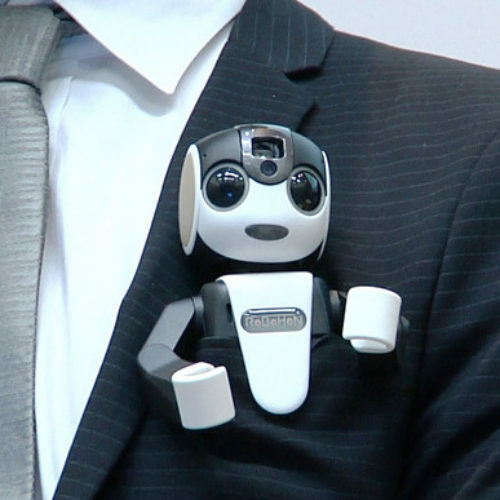 Social robots. That’s pretty much all Dr. Cynthia Breazeal has thought about for the past 20 years. Not so much how to build a better robot, but how to build one that could work and live alongside humans. It sounds like a simple concept, but it’s not; perhaps that is why it has taken her all these years to finally deliver a consumer product: Jibo, the world’s first family robot. 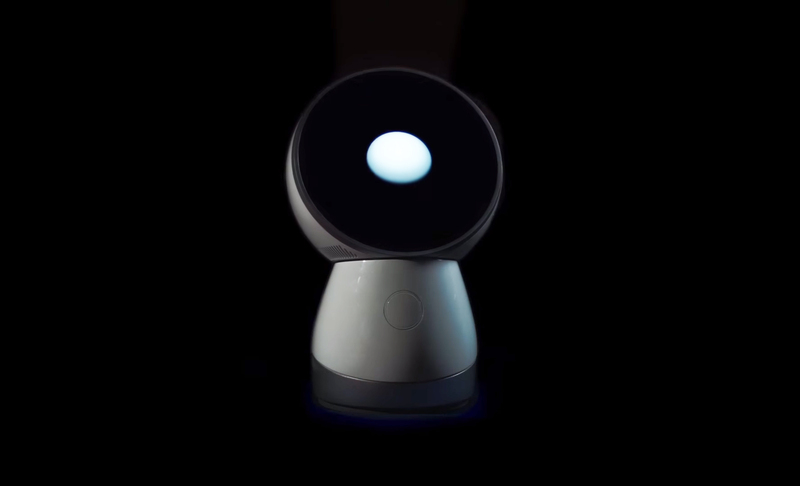 Jibo is a desktop robot making its debut on Indiegogo on Wednesday. 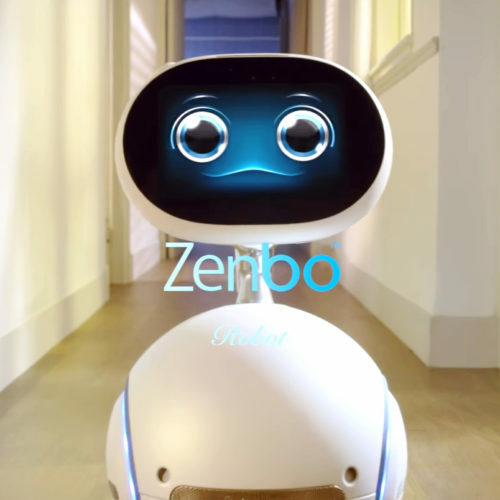 At first glance, Jibo looks like a mashup between a desk lamp and Wall-E’s “EV.” It has a round base that plugs into a standard AC outlet, a slightly cone-shaped midsection and a round head with a flat front that sits on top of it. That dark, round face features a 5.7-inch screen. The design is attractive, but not necessarily compelling — that is, until Jibo comes to life.